What is the name of the manufacturer of this Chinese made bicycle? 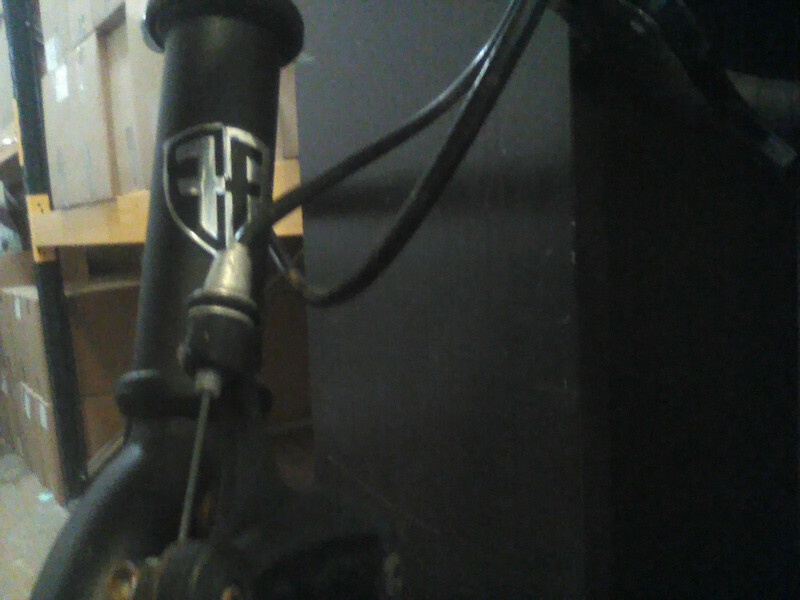 How could I find out about my bicycle brand/model? Shimano Dura Ace FC7900 crankset with 11 speed group? Could somebody please identify this bicycle?